Again this woman can do no wrong for me. I downloaded it the minute I heard it. I also really love that some artists still make videos that tell the story of the song. Well done Adele. Oh and if I could ever get my winged eyeliner skills on par with yours I could die happy. So simple and beautiful. 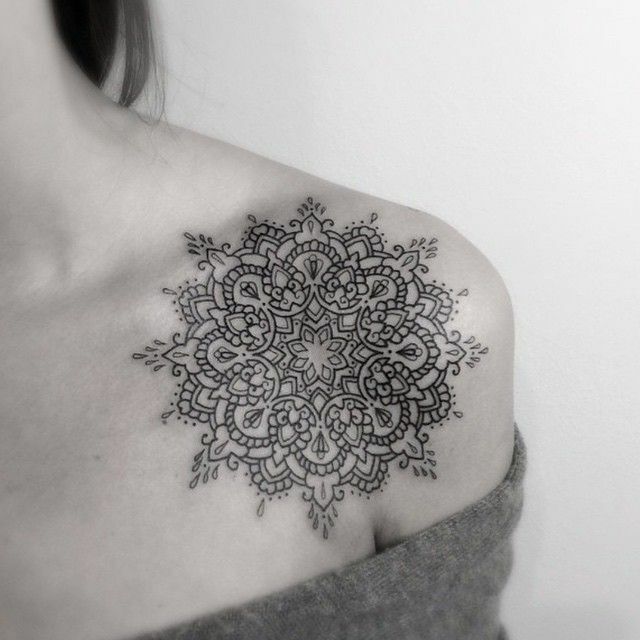 Love this mandala tattoo. I talked about these the other day and how much I adore them. The Velika Riding Boot from Nine West. They come in regular or wide calf... halle-freaking llujah... for curvy calf girls like me. A lot of the reviews say they are too big in the calf... so if you have skinny legs don't buy them. Everyone else, they are super comfortable and look absolutely gorgeous! Big football weekend for my Seminoles. It's the battle of the "Bo's" as in Jimbo vs. Dabo this weekend. Clemson is currently number 1 and we are 17 but... it's a huge rivalry game and rankings don't matter. It's always a nail biter. Please, please, please football Gods bring me a win!!! Uh huh... some moms are way cool. Do you ever feel like you just make everything worse? that jumping spider - there was a house on our street that had that on halloween night and it jumped out at the kids! all you heard were screams down the street HAHAHAHAHAH! I'm still so obsessed with Hello. I honestly don't think I'll ever get sick of it. I am totally loving adele's new song!!! Dead. Those gifs! Also, those boots are super cute but I just CANNOT wear any shoes that have a zipper down the back! My heels get torn up no matter WHAT socks I wear! 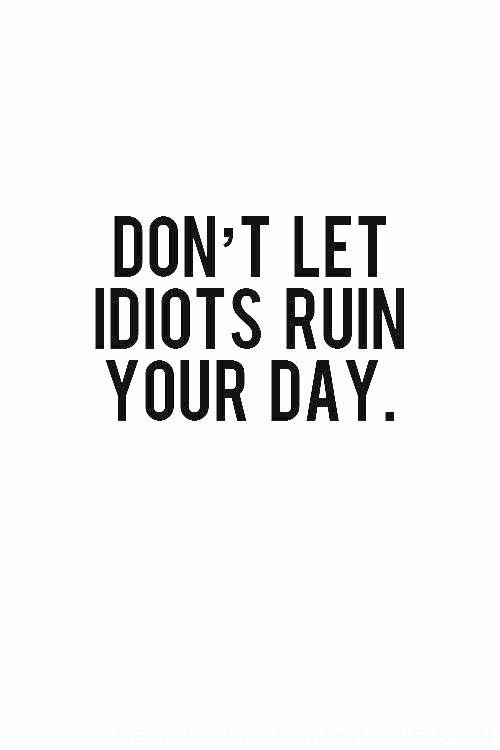 It's a shame, really. that guy trying to jump on the counter?! Just why? Soo soooo funny. TGIF friend! We made it!